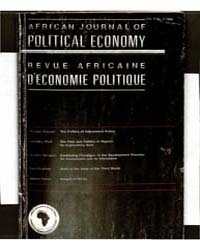 Cultural studies is an academic field which combines political economy, communication, sociology, social theory, literary theory, media theory, film/video studies, cultural anthropology, philosophy, museum studies and art history/criticism to study cultural phenomena in various societies. 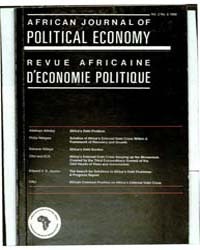 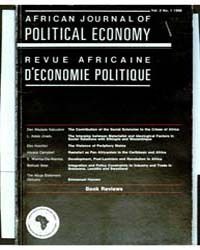 Description: The Review of African Political Economy is a refereed academic journal covering African political economy. 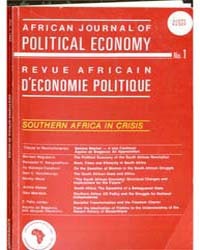 It is published quarterly by Taylor & Francis since 1974. 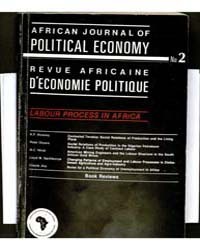 It focuses in particular on the political economy of inequality, exploitation, and oppression, whether driven by global forces or local ones (such as class, race, community and gender), and to materialist interpretations of change in Africa.